The Australian Institute for Orthodox Christian Studies was established in February 2017 and relaunched, in a new formula, in November 2017. 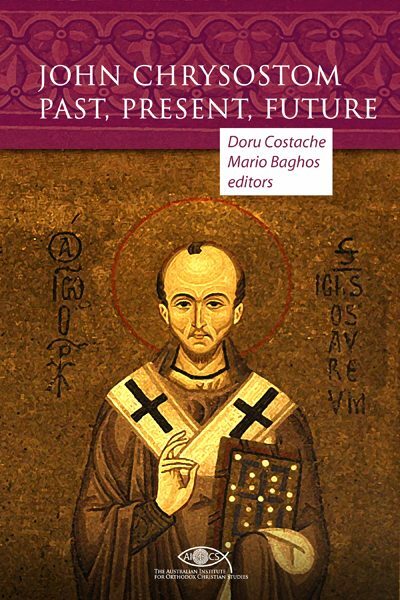 Its objectives are the unbiased exploration of the treasures of the Orthodox Christian tradition and the promotion of its message to contemporary Australian society. AIOCS welcomes Orthodox and non-Orthodox alike—all those who have an interest in the retrieval of the values and criteria of the Orthodox Christian tradition and the conversation of this tradition with Australian society. 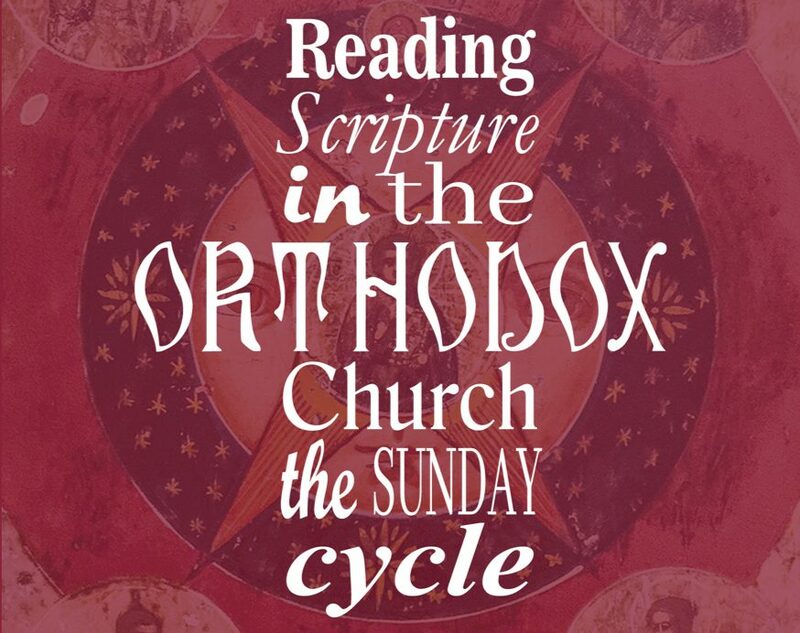 The activity of AIOCS primarily consists in offering continuing education by way of short courses, seminars and lecture series on various topics pertaining to the Orthodox Christian tradition and related matters, and in producing publications on both the academic and popular levels. Its goal is to foster a broader interest in the Orthodox Christian tradition and its significance for contemporary culture and society. We hope that our approach will lead to the establishing of a community of learning able to appreciate and implement this wisdom to their own circumstances.